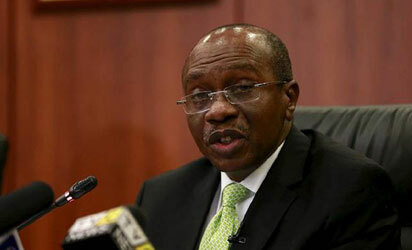 Anchor borrowers’ program – the Central Bank of Nigeria’s governor, Godwin Emefiele has revealed the utmost impact of the federal government instituted anchor borrowers’ program under President Mohammad Buhari, especially in the area of job creation. The apex bank governor during the annual banker’s dinner at the weekend said, over 2.5 million jobs had been created since the inception and inauguration of this program by PMB’s administration in November 2015. In his remark, as at October 2018, a total of 862,069 farmers had cultivated almost 835,239 hectares of land across 16 different commodities. It’s worthy of note that the anchor borrowers’ program was established with the soul aim to create a link between the anchor companies involved in processing and smallholder farm of required key agricultural produce. In view is also to support farmers financially to enable them boost production of key commodities, in a setting that the anchor buys such produce and fund the farmer with the cash equivalent, to as well address the Nigeria’s negative balance of payment on food.